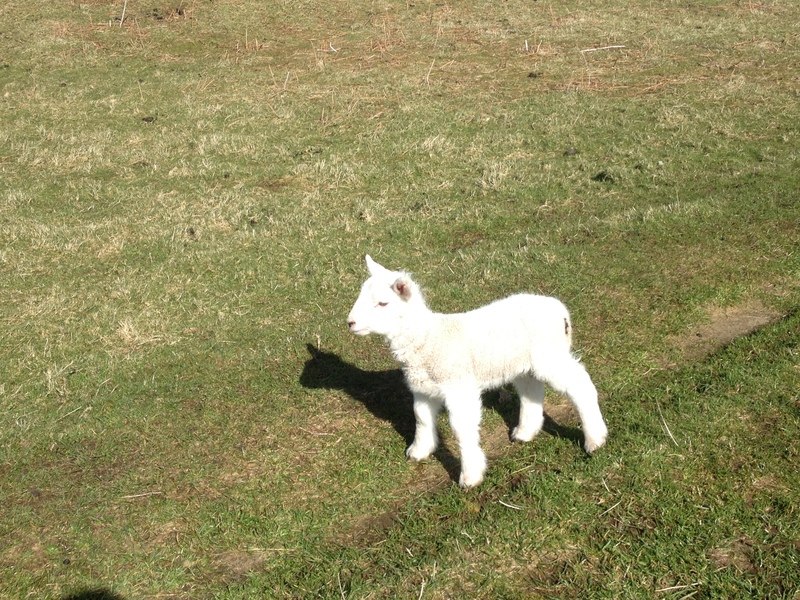 April, despite the weather tried its hardest to be spring. 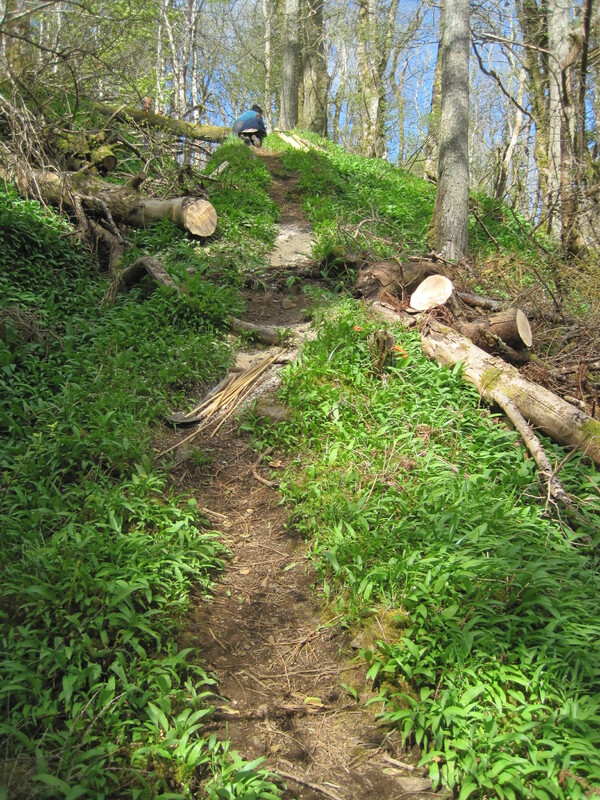 The birds made their best attempts at nesting, the cuckoo started cuckooing, the wild garlic made a mighty appearance and the volunteers chirped away! 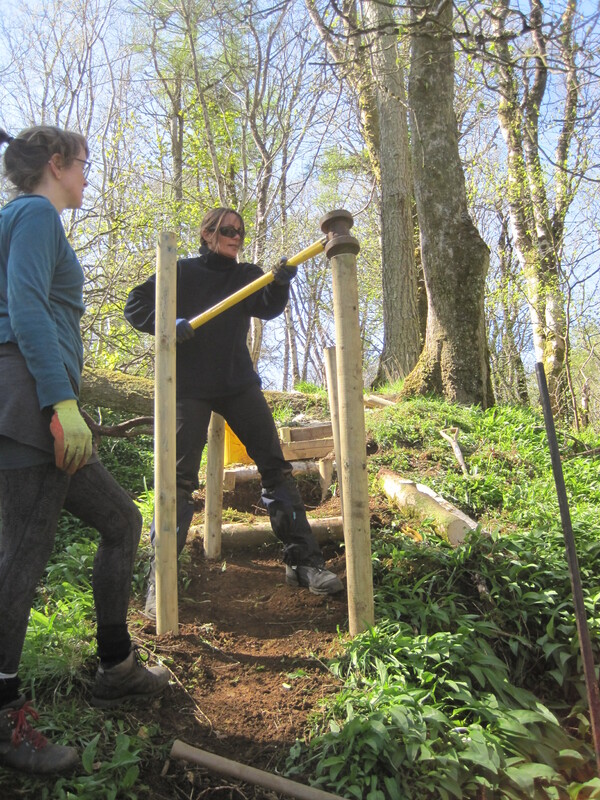 By mid April we were up to three of the finest ladies to spend time with, we covered many tasks over the weeks along with many of life’s topics, laughed (a lot!) 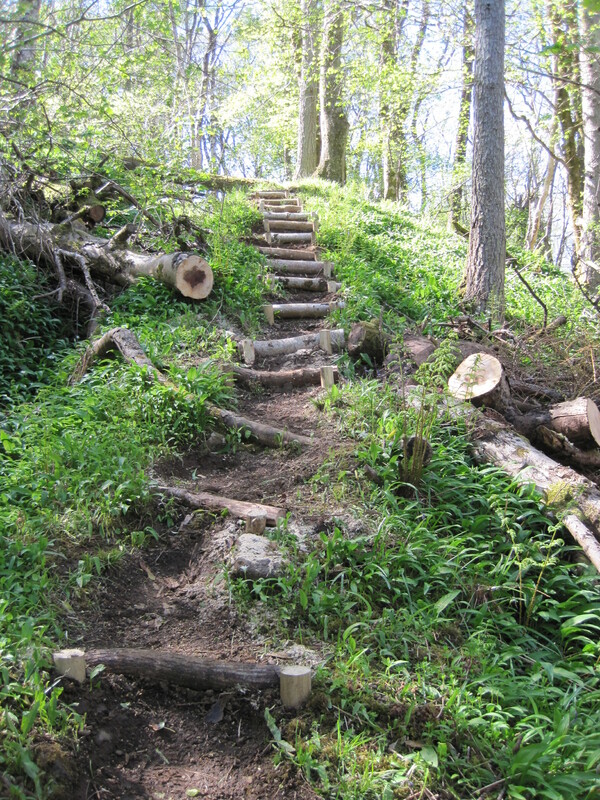 and even was quiet enough at times to appreciate the bird song and a flutter of an early butterfly and the buzz of the bees. 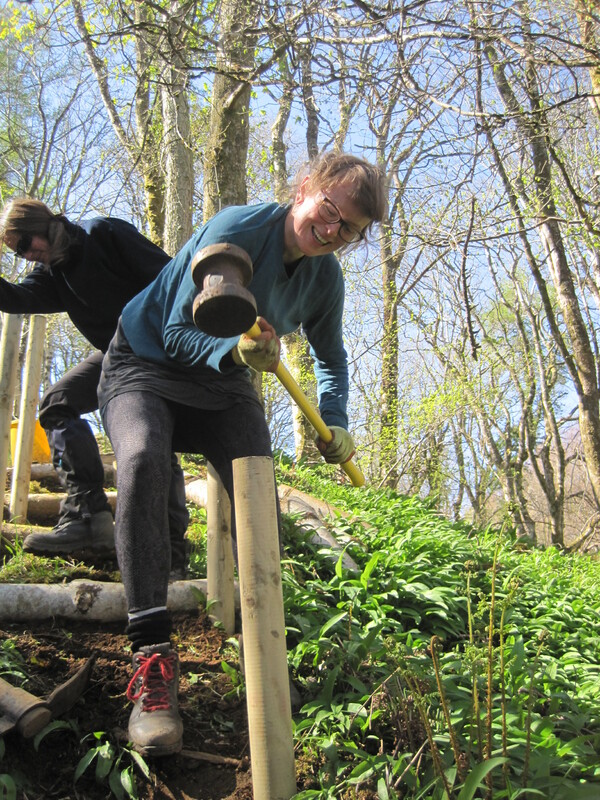 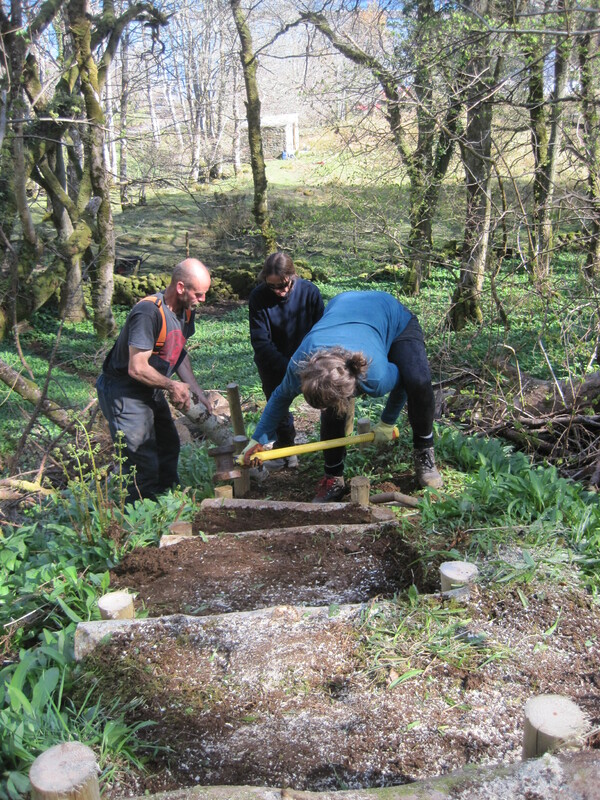 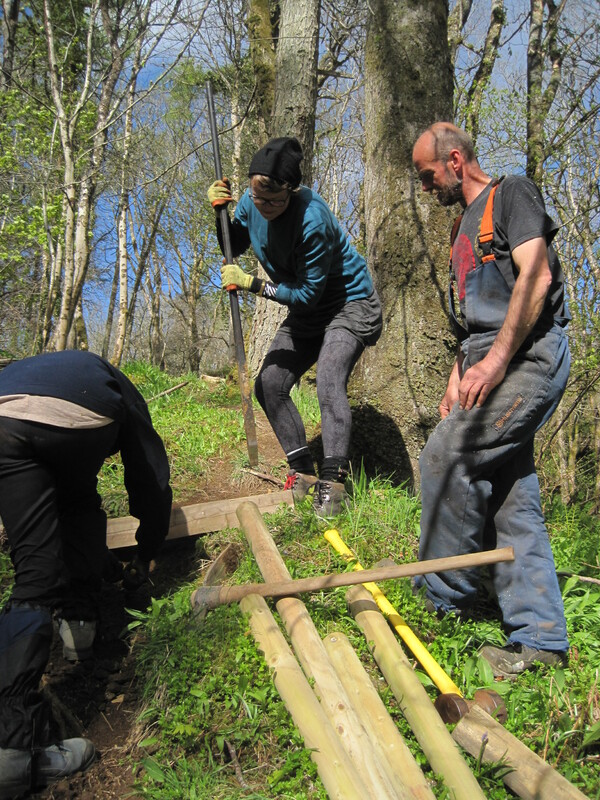 A favourite day for April has to be building steps into a steep incline on a woodland path. 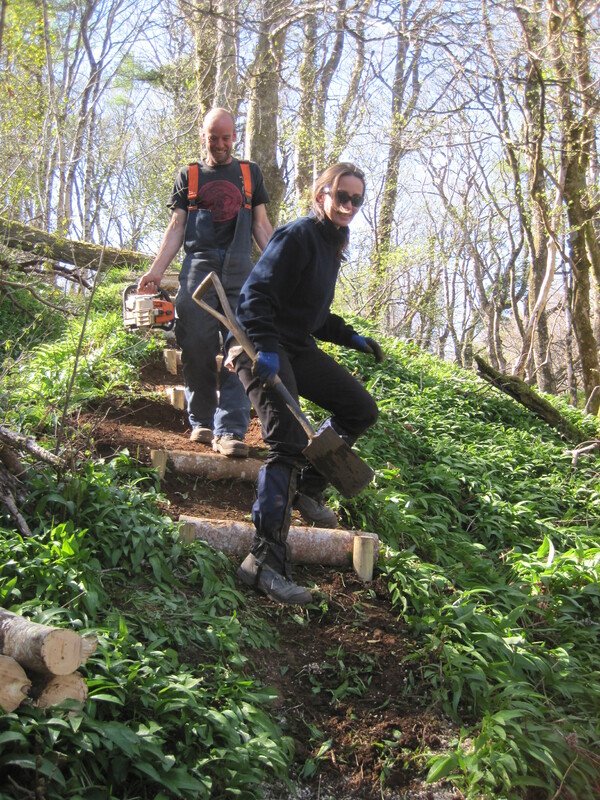 We spent a couple of days with the assistance of Dean to keep us right, sunshine and the almighty aroma of the wild garlic!